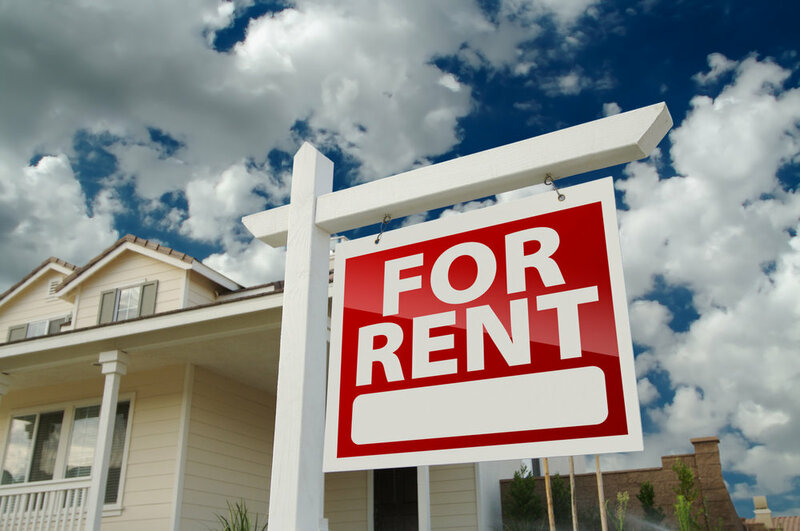 Are you as a property owner tired of paying your Management Company half of the first months rent and sometimes more than that, just to get your property rented? Just click on our property management tab above to find out more information about our company and what we offer. To receive a FREE Market Analysis click here. We have professional Property Managers who can handle all of your Property Management needs from start to finish. Each Property Manager is a Licensed Real Estate Agent. Call (704) 792-2495 today to find out more information about our services or click below to learn more. When you're looking for rentals, it helps to know where to start. You're in luck. Capstone Investments has the rentals you're looking for and all the tools you need to find them. Search for your next house at CapstoneInvestments.com and get moving.